Happiness in the summer is living next to a blueberry farm. 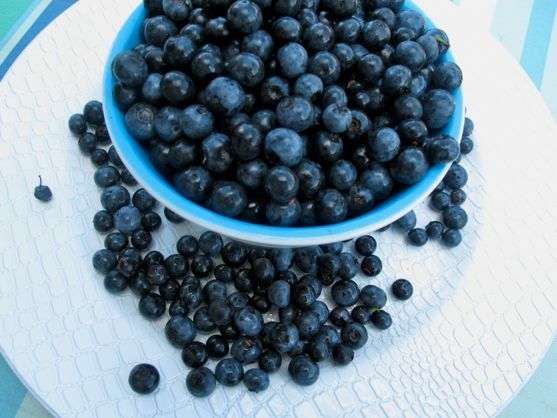 It’s hard to beat sweet blueberries at $2.50 a pound, knowing your hands are the only hands the berries have known. Sadly, Saturday, August 7 is the last day for picking. 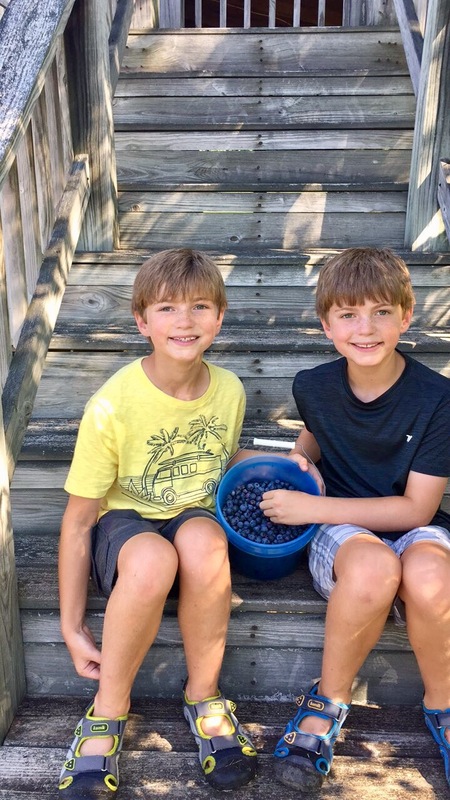 Golden Bell Blueberry Farm, located in Franklin, Tennessee will open at 7:00 a.m and close at noon for the summer. Arrive early, and plan to spend one to two hours picking away. 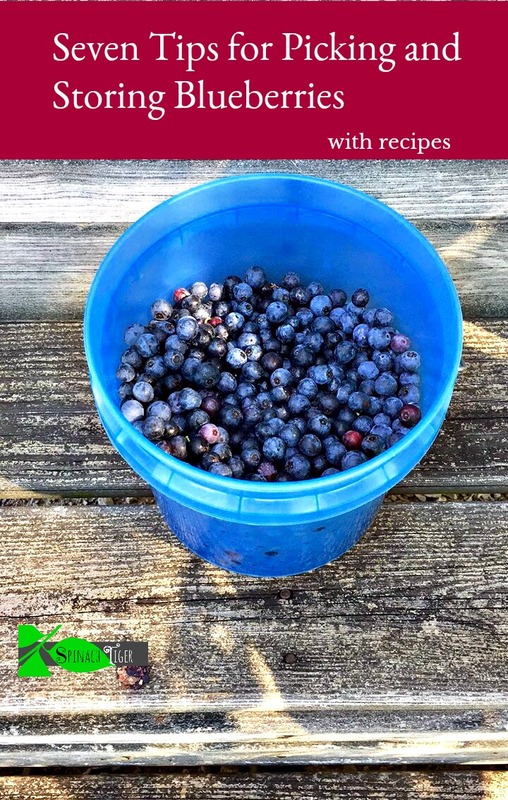 They will even be kind enough to give you a recipe for blueberry pie. The drive into the farm is lovely. The blueberry bushes are tall and give good shade for picking in this intense heat wave we are having. The blueberries are very sweet, nothing like you typically get in the grocery store. Blueberries are super healthy. In fact, they are the highest anti-oxidant fruit there is. I live on the other side of that big house. My house is a bit smaller, but we still get to benefit from surrounding Tennessee hills and many farms as neighbors. Go early, before the groups arrive. I swear I saw Snow White and her Seven Dwarfs hogging the berries. Bring a ladder or a really tall person. The best berries are often hiding in huge clusters at the top. Wear glasses, (sunglasses will do), for if you get competitive like me, you will get careless and a branch can swipe you in the eye. Be patient. Pick the good berries, which are blue and big. Leave the red ones on the vine for ripening. The bigger the sweeter. They should pick off easily and still be firm, but not hard. Go to the end of bushes, as most people get stuck right in the beginning of the bushes. Look for bushes with lots of clusters of berries and stay one one bush. Ask if the bushes have been sprayed with pesticide. The temptation to eat them on the spot is too good. Watch out for snakes low on ground waiting for birds, although my husband assured me there would be no snakes, he did find a few inch worms in his hair (ugh). To freeze, wash first. Spread out on tray to dry. I use a salad spinner. Or, you can put on paper towels to dry. Freeze on shallow trays for one to two hours, before placing in zip lock bags. It’s okay if they touch, as long as you get out within a few hours. Pre-freezing this way prevents sticking in the plastic bags. If not freezing, store in shallow containers, not deep containers, so as to not bruise. Pick off stems, do not wash, until ready to use. Spinach Tiger has so many berry recipes. 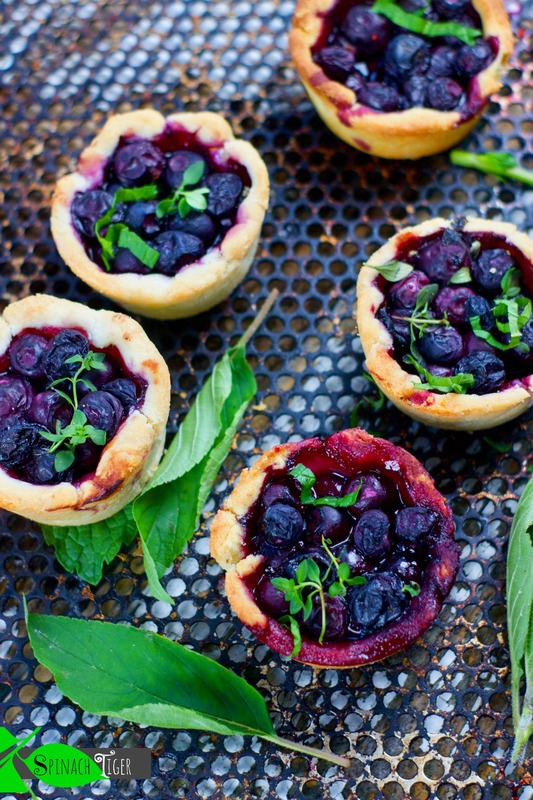 Go Here for all the Blueberry recipes. These are mini pies baked in muffin tins. This has been a summer tradition for years. We come right home and bake a pie. 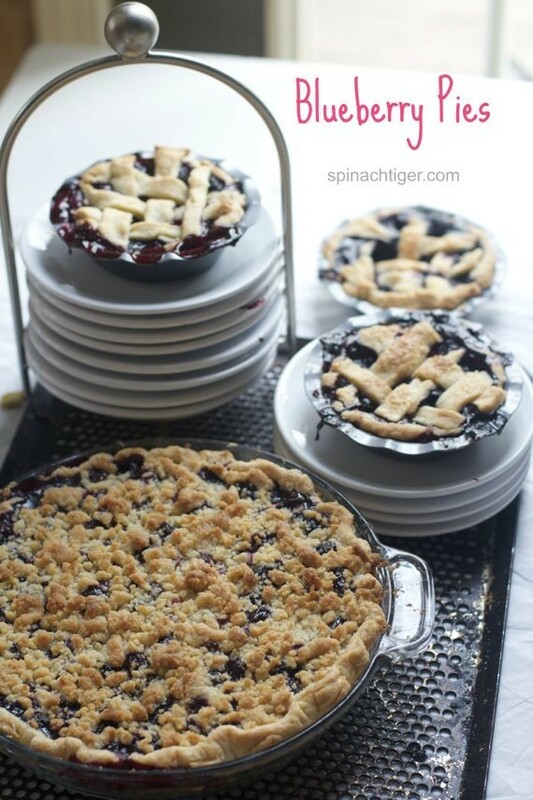 This blueberry crumb pie was one of our best recipes. I remember this day as one of the best days of summer. Another year we made blueberry muffiins with cinnamon crumb topping. 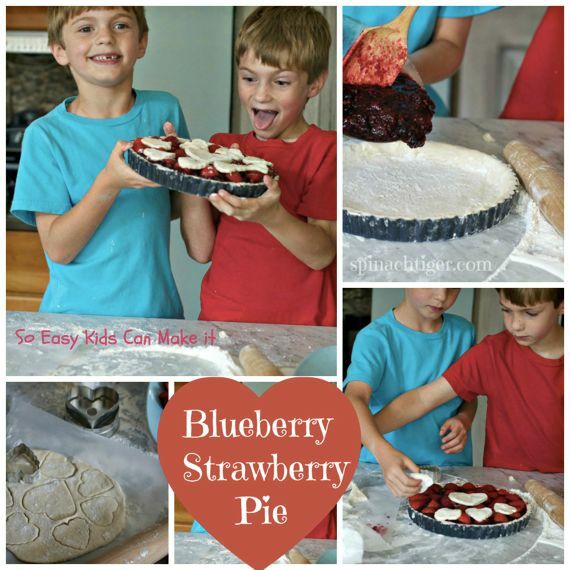 One year we did a strawberry blueberry pie.